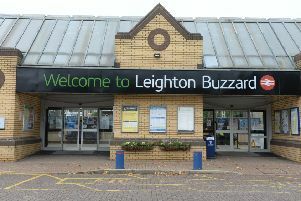 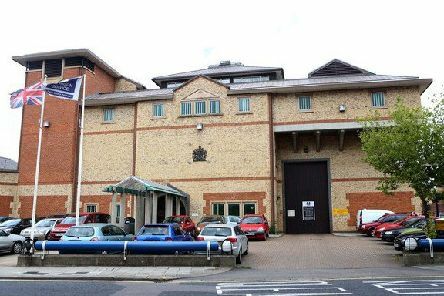 A prisoner serving at HMP Bedford has been sentenced to an extra two years after squirting a bottle of faeces at two plumbers and a prison officer. 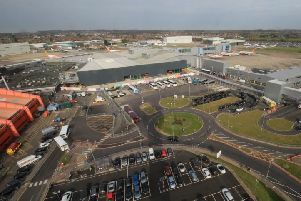 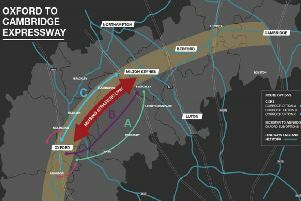 The Department for Transport has today announced its preferred corridor for the new ‘Oxford-Cambridge Expressway’, accepting the recommendations of Highways England. 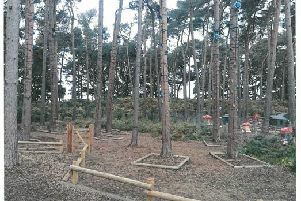 Center Parcs Woburn has been fined for safety failings after a girl fell from a tree.